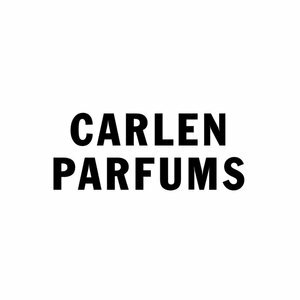 Carlen Parfums seeks to dismantle bonds of gender, place, and time. Through years of experimentation, its makers engage in a haptic process to scent design, yielding a suite of poetic fragrances that echo instinct and industry, element and gestalt, discipline and disorder. Deterritorializing the sense of smell, Carlen offers a balm to transcend your environment, or a lens to enhance it.